WCCLS Kids: Fingerplay Fun Friday: Way Up In the Sky! Fingerplay Fun Friday: Way Up In the Sky! I like this one because it can easily support a waking routine. Young children often have a difficult time transitioning from one activity to another. Waking from a warm bed and moving into a stimulating environment can be a little jarring. Connecting a fun and comforting song with the transition can help ease things. This is especially helpful if your morning is a little bit rushed. Establishing routines helps kids make predictions about what is going to happen next. In addition to supporting a child's social and emotional development, this is a skill that will help kids comprehend what they read once they begin learning. 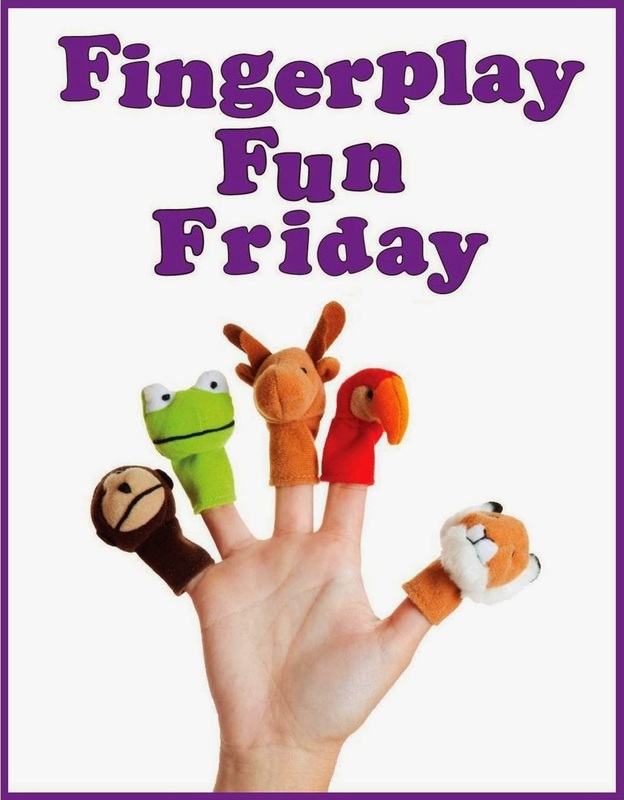 Fingerplay Fun Friday: Jack Be Nimble! Fingerplay Fun Friday: Ten In the Bed! Fingerpla Fun Friday: Monkey See, Monkey Do!